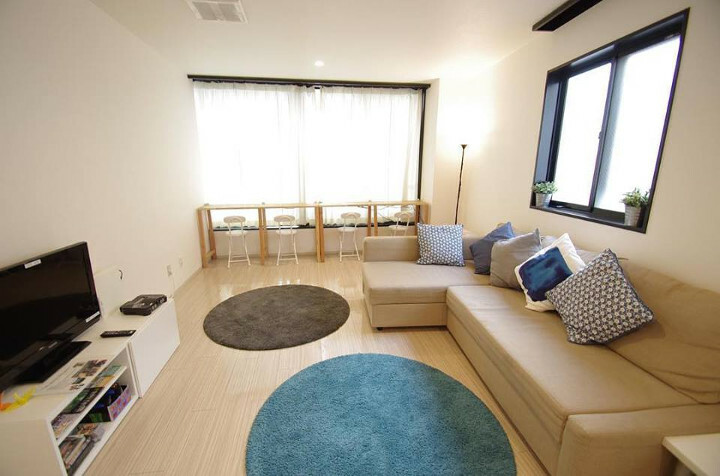 Ark Hostel in Osaka will make you feel right at home with its nice bright atmosphere. The interiors and amenities may be simple, but it has all the basic things any budget-conscious traveler would need. There are bike rentals, laundry machines, and an Instagrammable café to hang out in with friends or to have afternoon snacks. You can also hang out in the rooftop lounge when you’re in need of some sun, or when you just want to chill with other guests over beer and barbeque. One standout feature of this hostel is, unlike most, its dormitory room bunk beds are very spacious and comfy. You can definitely get a good night’s sleep here!